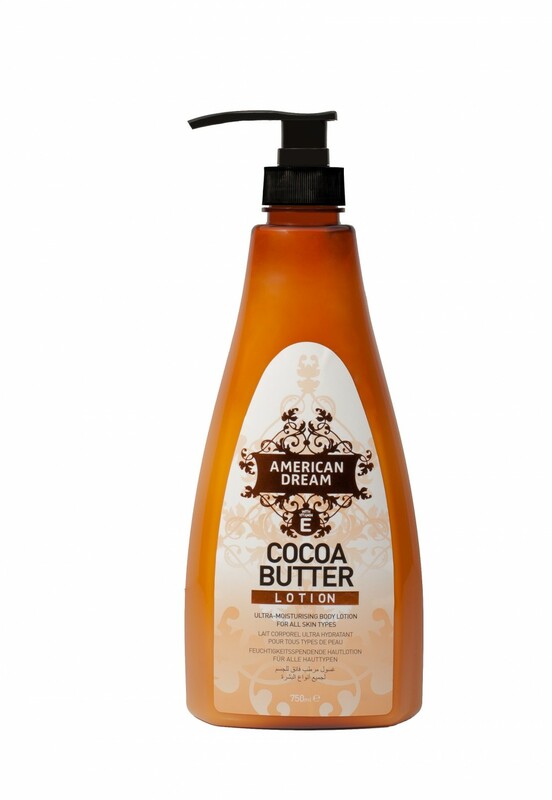 American Dream Cocoa Butter Lotion with Vitamin E is an ultra-moisturising all over body butter. 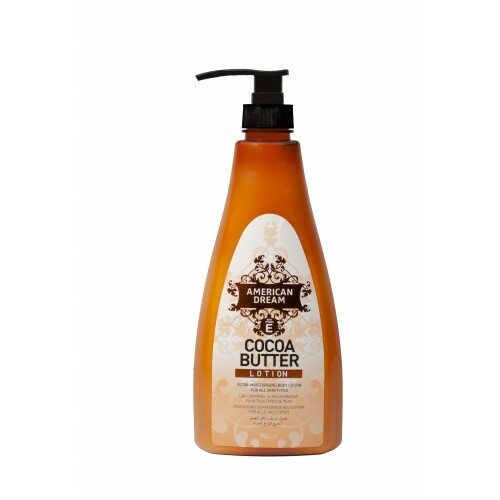 It melts in to the skin to soften and moisturise even the roughest, driest skin to leave it silky soft and smooth. Available in 750ml size bottle with pump.